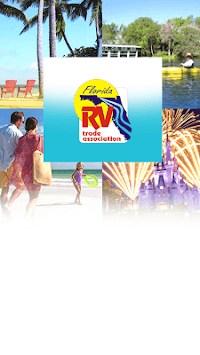 The FRVTA hosts the Florida RV Supershow, the greatest RV show in the nation, as well as numerous regional shows throughout the state. 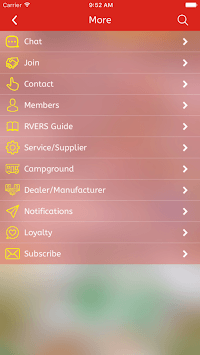 Members and visitors alike can plan their show experiences from daily events and seminars with detailed maps to discovering new products and exhibitors. 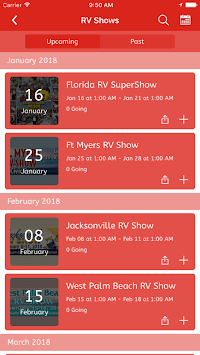 When not attending a show, the app provides engaging content and social media links for Florida RV enthusiasts to stay in touch and informed.